Please be advised that someone is sending fake emails (see the sample below) to University of Chicago alumni to try to persuade them to sign up for a nonexistent alumni advisory board. The emails direct people to a website that has appropriated the University's branding and looks very professional. We believe that the scammers are trying to phish for email addresses and/or credit card information. The University of Chicago's IT is working with Amazon Web Services to have the site taken down. So far, University's Alumni Relations is aware of only a few people who have received the email. 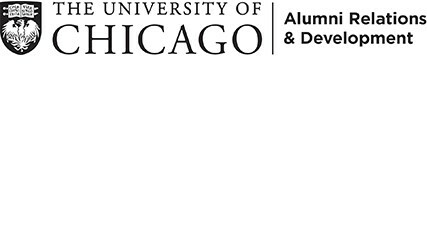 University of Chicago alum on LinkedIn. within a week) [link removed for security].